Hailed for its spacious interior, the Citroen Berlingo is a great choice for drivers who value flexibility and practicality. Remove the rear seats and you'll have a huge loadspace that can be used to transport bulky items with ease. The well-equipped cabin is comfortable for long journeys and the high seating position offers a great view of the road ahead. 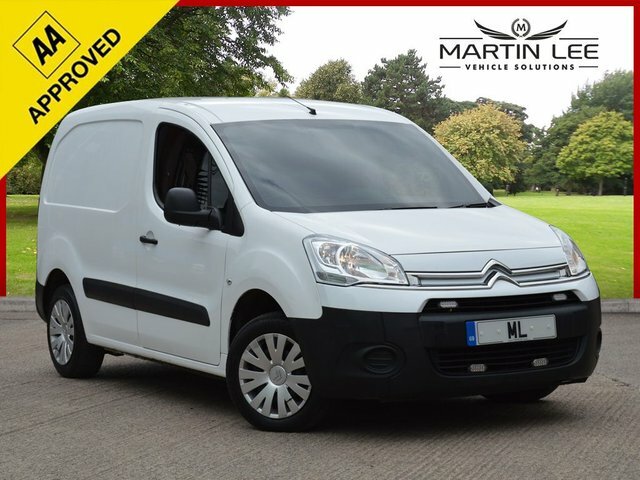 Why not get behind the wheel of a used Citroen Berlingo for sale in Sheffield by paying a visit to Martin Lee Vehicle Solutions today. It's easy to arrange a test drive, simply contact a member of the showroom team when you find a model that could fit in with your lifestyle.